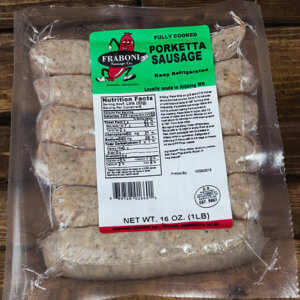 Looking for our Famous Italian flavors without the Pork? 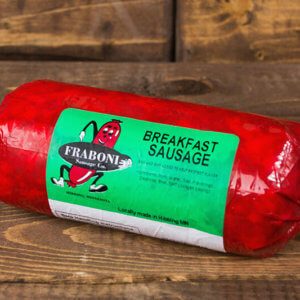 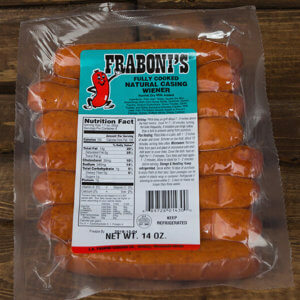 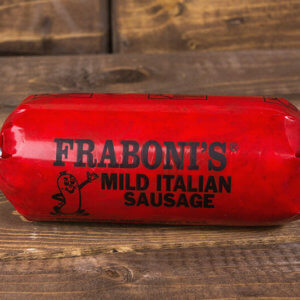 We blended our Italian seasonings in with ground Chicken for a sausage packed with flavor. 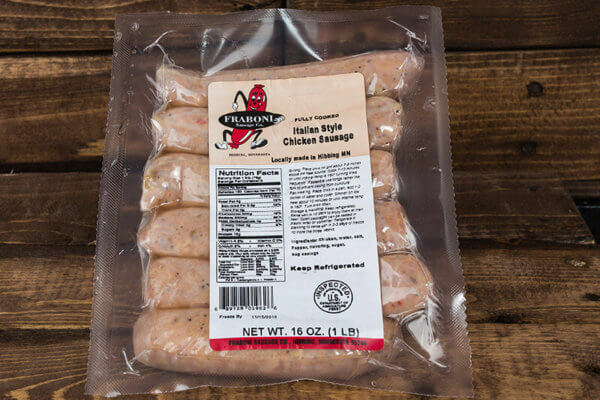 Perfect for the grill or your favorite sausage recipe.